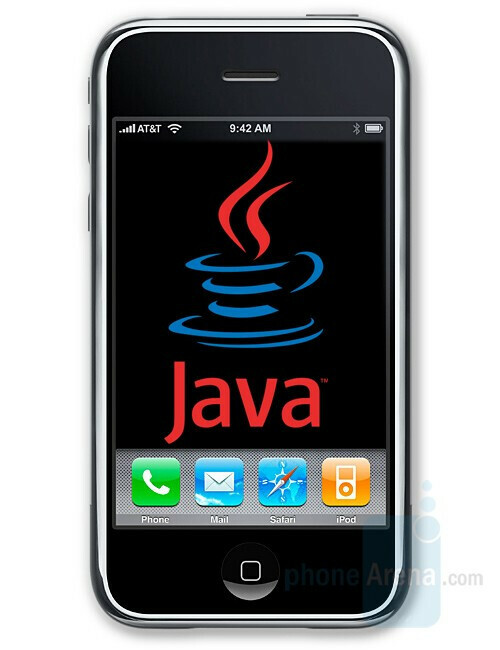 Obviously Sun were aggrieved that their JAVA platform was not preloaded on the iPhone and waited for the SDK to be released, to bring it to the customers. What it will give you is the chance to install applications, such as Games or Programs. Unfortunately, not all currently available apps will be suitable for the device, as it doesn’t have real physical keyboard controls. Nevertheless, the increased number of software platforms will lead to more available software. Opera Mini for the iphone!